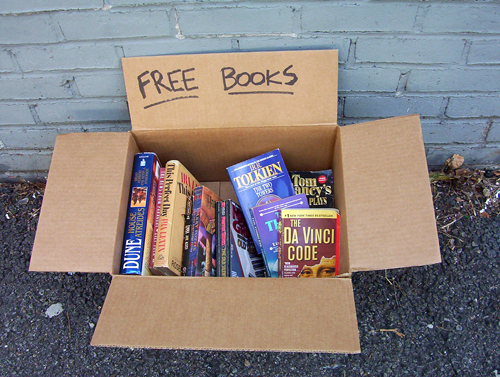 A GeekyMomma's Blog: Free eBook For Everyone! Have you ever been asked to collaborate on a book? Well, I haven't. That is, not before Richard Byrne (from FreeTech4Teachers) asked me if I'd be interested in writing a portion of an eBook he was publishing with 10 other contributors. What an exciting thing to be asked to do! What an honor! If you know any of the names of the other contributors, then you know that I am clearly "low man on the totem pole" and just happy to be invited to play in their sandbox. The resulting eBook, The Super Book of Web Tools for Educators, is fantastic. It's an easy read with tips, ideas and resources written by people who are walking the talk. George Couros, Patrick Larkin, Kelly Tenkely, Adam Bellow, Silvia Tolisano,Steven Anderson, Cory Plough, Beth Still, Larry Ferlazzo, Lee Kolbert, and Richard Byrne. If you like what you read, please visit the contributors' blogs and let them know. The eBook is yours for free. I'd love your feedback. View more documents from Lee Kolbert. Congratulations! I love finding new resources that help teachers in their classrooms. It was fantastic resource really and helpful for all the web learners..